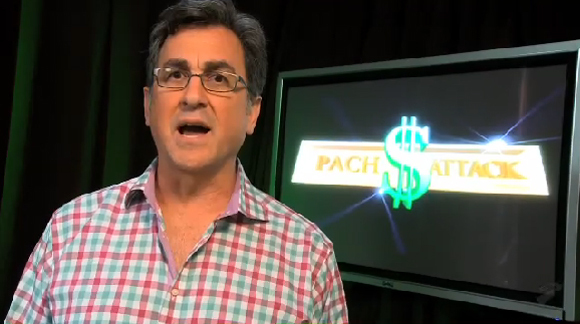 Nintendo and a top secret government agency. What do they have in common? One enforces well elaborate measures to ensure absolutely nothing leaks to the press or public, and the other is a top secret government agency. Joking aside, it can be pretty evident when working within the video game industry how tightly lipped and secreted the Big N can be. At one point, Nintendo put a stop to all media interviews with Mario creator Shigeru Miyamoto; fearing that any information about future projects would be learned. 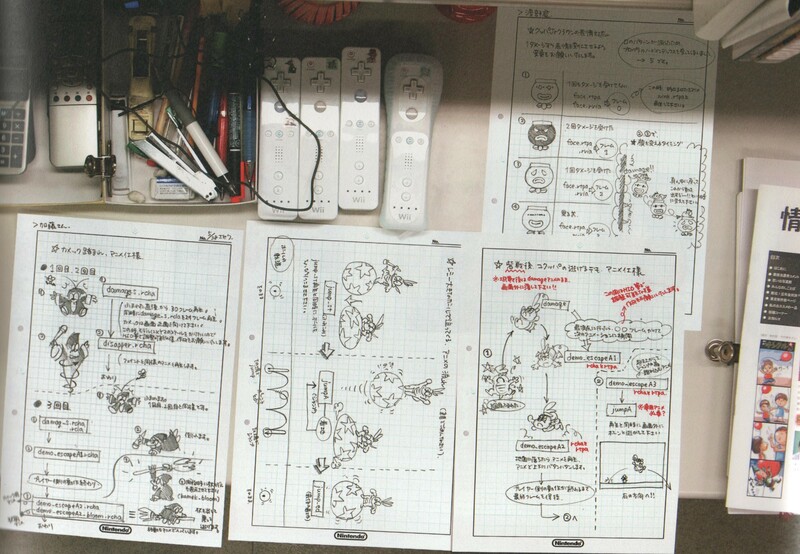 So when any tiny morsel of insight of what goes on in Nintendo’s walls is shown it’s a pretty joyful event. Kind of like getting a sneak peek at how chocolate is made at a chocolate factory. 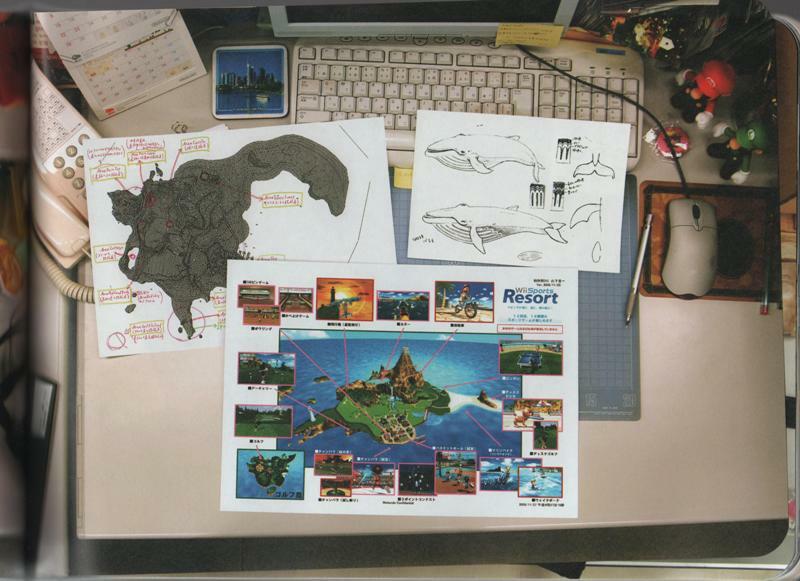 Now thanks to some inquisitive folks down at everyone’s go-to gaming forming, NeoGAF, we get to see some awesome pictures of what an Nintendo employee’s workstation might look like. Check some of them out. 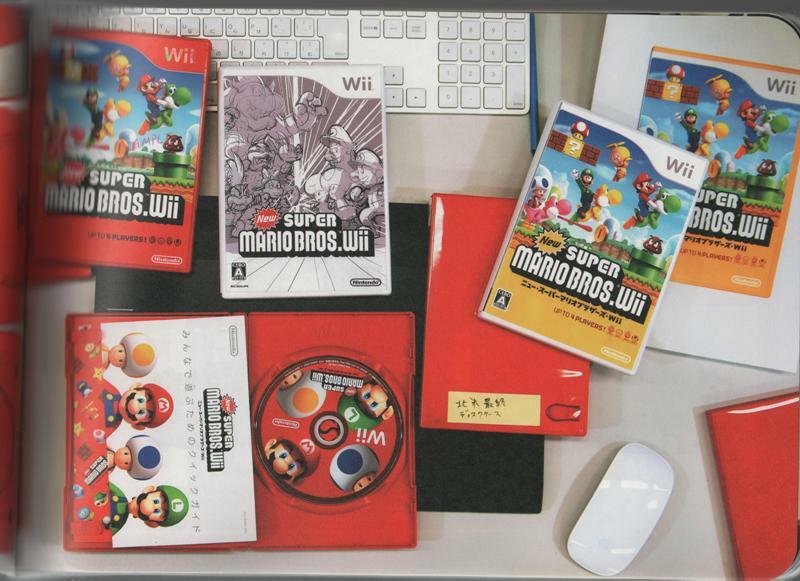 Is that a different version for the box art of Super Mario Bros. Wii I see my little eye? Tingle?! Ahh! Get it away! Get it away! Where do they get all those wonderful toys? There is a lot more where that came from – all really incredible, but I don’t want to take up the whole web page (or this site’s bandwidth,) so you’ll just have to take the jump in the link below. 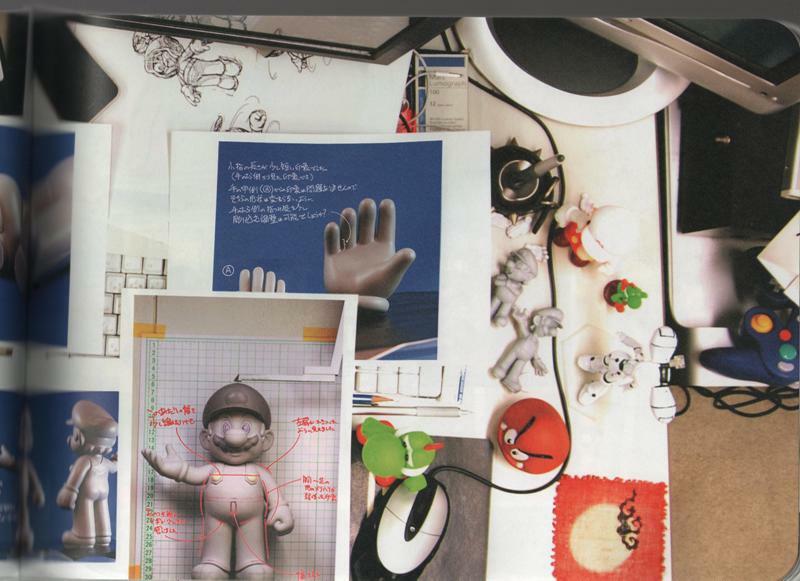 A NeoGAF forum member, by the name of mehdi_san, clues us in to the origin of the images above; posting that they might be from an Nintendo recruitment book made to attract university students. It is a standard Japanese practice done by every company in country to entice would-be graduates to apply for a job at their company. 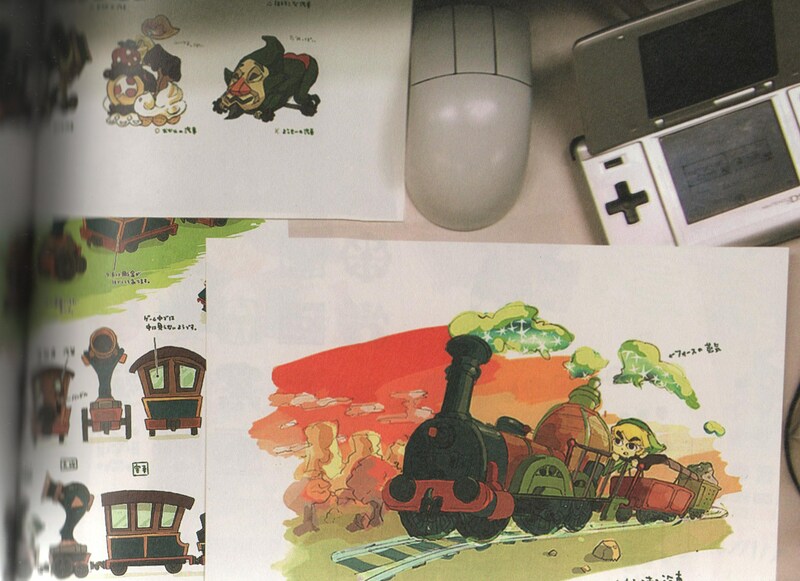 In fact if you continue your search through that forum thread you will find other pictures from said mentioned book. I cruise the NeoGAF a lot for news and stories (I doubt many people read my blog, but it is fun to work on anyway) and I came upon an interesting thread.